Personally, I am a different person after my morning coffee. I am much more pleasant and ready to take on the day. Truly, there is nothing like a fresh morning brew after rolling out of bed. If you're a coffee lover like me, you know that the quality of your coffee can make a big difference. So, if your coffee pot at home or at work isn't cutting it, then we found a great product for you to try. This stovetop espresso maker is a No. 1 best-seller on Amazon. It's available in various sizes from 1 to 12 cups. 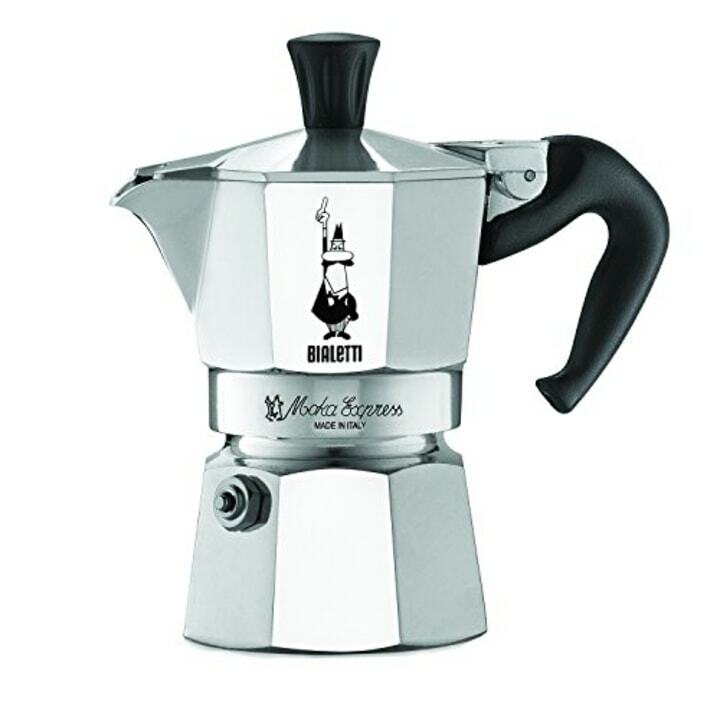 The 1-cup version shown above makes two ounces of Moka coffee — which is a strong, rich and velvety brew, according to the brand. No wonder sales of this gadget increased by 183% in the past 24 hours, according to the Amazon Movers and Shakers page. It takes less than five minutes to brew on your stovetop. The coffee maker is aesthetically pleasing and made of a quality polished aluminum in an octagon shape. It's also easy to disassemble and clean. With over 5,000 reviews on Amazon, the appliance has an average of 4.3 stars. One customer wrote, "If I could give this more than 5 stars I would... It makes delicious coffee." In a pervious article we wrote about coffee gadgets, Michail Williams, Cafe Manager and Trainer at the Mozzarella Store Pizza & Caffè in Chicago, had some advice for using this particular expresso machine. “If you are using the Moka machine for the first time or for the first time in a long time, it is important that you 'season' it, by running a minimum of 3-5 batches of caffè through the machine before using it to drink. Also, like cast iron pans, when cleaning the machine, do not clean it with soap, but just hot water, to maintain the characteristic and unique, strong roasted flavor of the caffè that it produces." One of our editors already has this handy espresso maker in her home — and now the rest of us are convinced we need one! 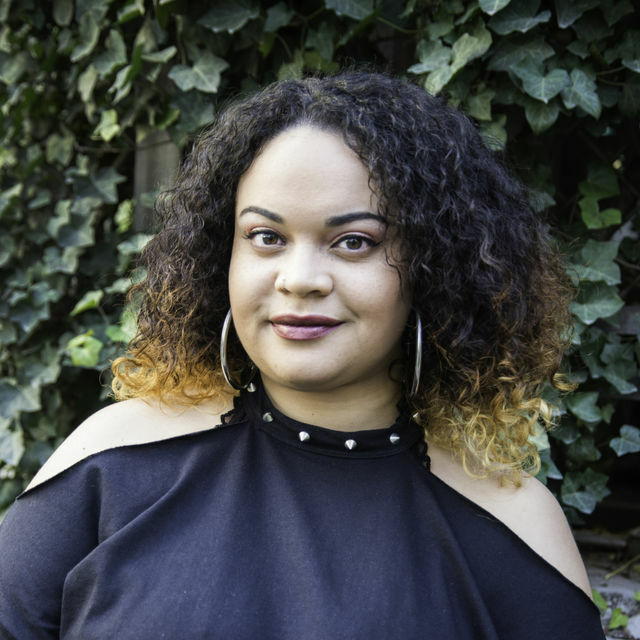 "When I was in college, I went through a phase where I legitimately thought becoming a barista was in my future," said Aline Martins, TODAY commerce editor. "At the time I was also drinking so much coffee, I'm sure it was in my bloodstream at borderline toxic levels. This little machine made the strongest, best-tasting coffee of all my contraptions — which included a french press, pour over coffee maker, Nespresso machine and Keurig. 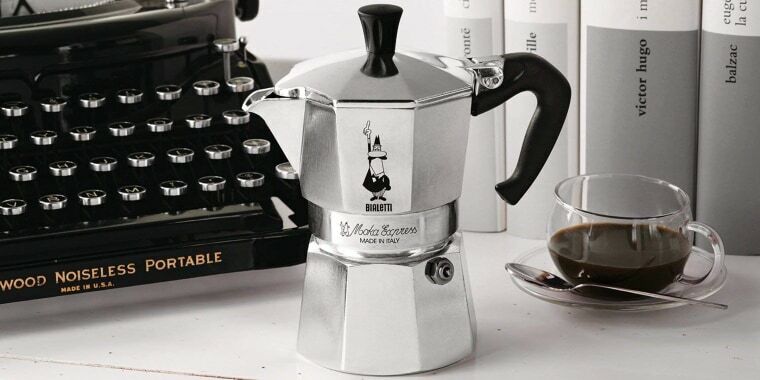 I still make coffee in an Italian moka pot from time to time, and it never disappoints."